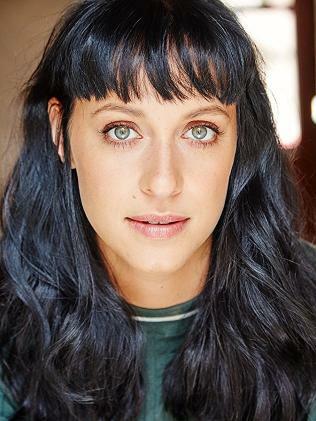 TRIBUTES have flowed in this morning for Home and Away star Jessica Falkholt after news broke that her life support had been switched off at St George Hospital overnight. Channel 7 is reporting that the 29-year-old remains in a critical condition today. Home and Away's official Twitter page lit up after a post which read, "Rest in peace, beautiful Jessica Falkholt" emerged online. Producer Carly Heading wrote: "Rest In Peace beautiful. I honestly can't believe this. Such a horrific story. Fly high with your family angel." Good Morning Britian's Pip Tomson said: "So tragic. Small comfort that Jess never knew what happened to her family #RIP." Lars and Vivian Falkholt, Annabelle Falkholt and Jessica Falkholt. 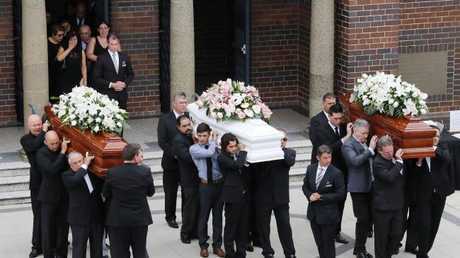 Falkholt's life support news comes just a day after her entire family were farewelled in an emotional funeral. It was revealed overnight that the man at the centre of the Boxing Day horror crash which killed four people, including himself, was allowed back behind a wheel. When Craig Whitall fatally smashed his Toyota Prado four-wheel-drive into the Falkholt family's car on his way home from a methadone clinic, the 50-year-old had been declared an habitual traffic offender by the courts with more than 60 convictions to his name. Falkholt has been clinging to life after the fiery head-on on the NSW south coast which claimed the lives of her parents Lars, 69, Vivian, 60, her sister Annabelle, 21, and Whitall. 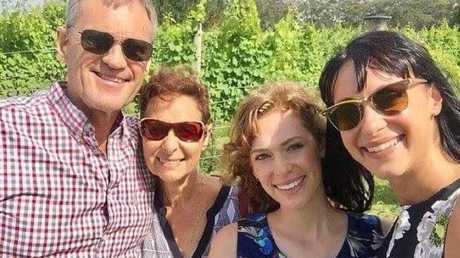 Channel 7 reporter Samantha Brett wrote on Twitter, "Heartbreaking as life support for Jessica Falkholt is turned off a day after her family was farewelled." Friends and family at the funeral for Lars, Vivian and Annabelle Falkholt at Concord Today. Picture: David Swift. 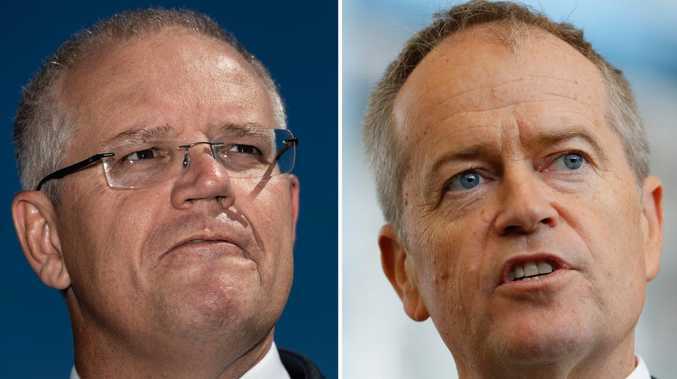 Perez Hilton wrote: "Such devastating news from Australia. My deepest condolences to Jessica Falkholt's loved ones. Sending them so much strength and light!"